1 Bedroom Flat For Sale in Lewes for £145,000. 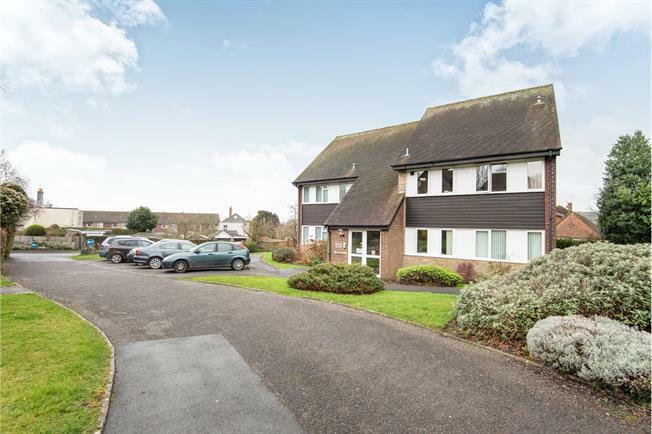 Freeman Forman are delighted to market this bespoke ground floor retirement apartment providing direct access to a private patio area and communal gardens. Accommodation includes a dual aspect 20ft lounge/dining room with French doors to the gardens, fitted kitchen, double bedroom, family bathroom with under floor heating, shower unit, WC and wash hand basin, storage cupboard and hallway. Externally the property has the benefit of its own private patio area accessible both internally and externally along with mature communal grounds and a garage en bloc to provide secure off road parking. 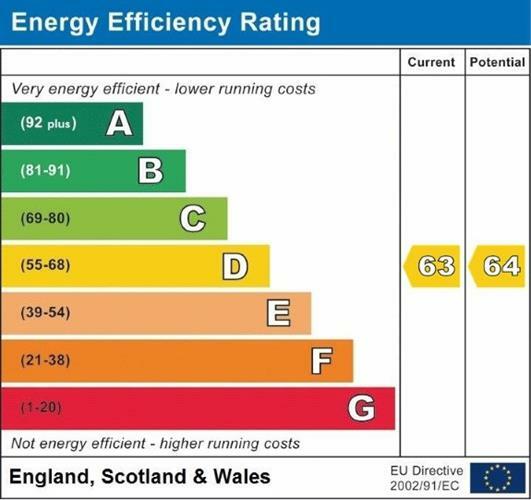 Further benefits include thermostatically controlled Dimplex radiators added by the current owners and upvc double glazing. Freeman Forman would strongly recommend a viewing of this rare to the market home available with no onward chain.